Since 1994 Torbreck has been committed to creating exceptional Rhone style red and white wines reflecting the very best vineyards in Australia’s famous Barossa. Now, Torbreck is offering an opportunity for someone aspiring to a career in Viticulture, to join their team and contribute to their vision. This newly established position is the first step to a long-term career in the wine industry. Torbreck are offering all the training and support needed to acquire qualifications, learn practical and technical skills and grow to be a first-class vineyard operator. You will need to have a strong work ethic, be enthusiastic and active and have the ability to get on with the people around you. You will value the opportunity to learn new skills, enjoy practical work and the chance to make a contribution to Torbreck’s world class wines. This position is partly funded through the CONCORDIS program and is an Award role offering substantially above Traineeship wages. If this sounds like the right opportunity for you, please email your application including a cover letter outlining why you would fit the position and your resume to info@foundationbarossa.org.au, no later than Monday September 17. 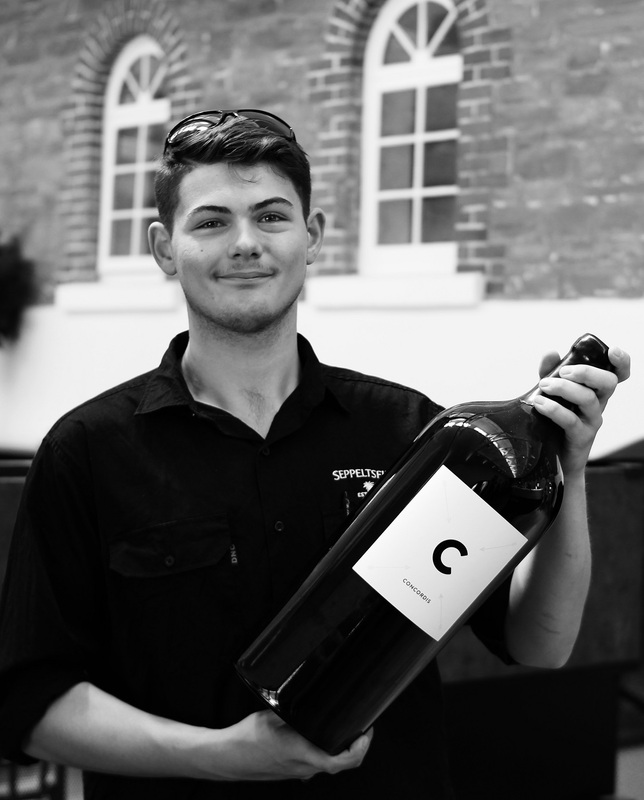 CONCORDIS is a collaborative winemaking project that sees four wineries; Kaesler Wines, Seppeltsfield, Torbreck Vintners and Two Hands Wines partner with Foundation Barossa to provide ongoing financial support for wine industry training opportunities.